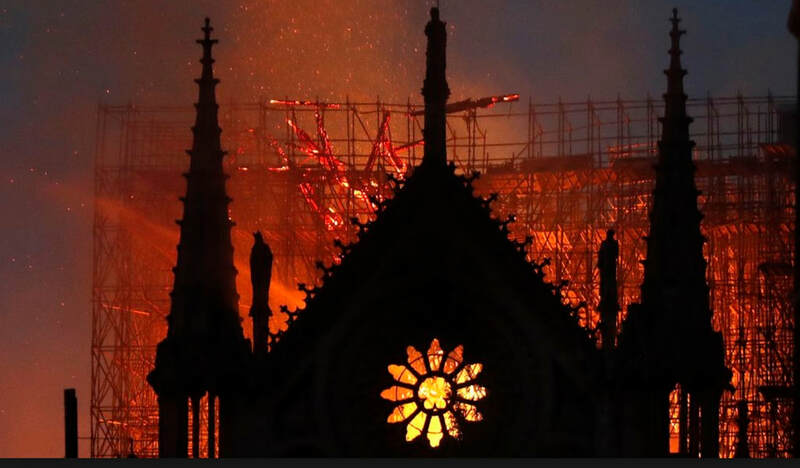 The tragic fire in the historic Notre Dame Cathedral, an icon of civilisation, above religion and politics, is a profound loss and a crisis on a global scale. Looking at the reactions from world leaders is a brilliant insight into what to say, and not say. "Investigators are not big believers in coincidence," captures the essence of what people are thinking in just seven words. Sometimes less is more when it comes to getting your message across. Being aware of how your audience sees you is a basic communication skill. Getting it wrong, especially in high stakes situations like a royal commission, risks enormous consequences, however experienced or senior you are. Don’t let anxiety or self-doubt get the better of you in a media interview, presentation or speech. Developing highly-memorable messages that resonate with your target audience is an art. But it's not always easy to see the wood for the trees. Iconic brands can go from hero to zero in the blink of an eye, as these five crisis-hit Aussie brands discovered in 2018. The sight of senior executives dodging the cameras outside the Banking Royal Commission was almost as damaging as what occurred inside. Reporters gravitate to people with strong opinions who can explain complex issues simply. ​People are persuaded more by storytelling than with logical arguments. THE WORST CASE OF AVOIDANCE. EVER. Refusing to answer a direct question in a media interview makes it sound like you're in denial or have something to hide.